The current opioid abuse epidemic has changed the public conversation about drug abuse and addiction. In the past, public opinion often attached blame on addicts for their drug-related problems or, alternatively, created an image of predatory drug dealers attempting to get young people “hooked on” drugs for financial gain. However, the focus of the public at large is now on physicians who irresponsibly or illegally prescribe controlled substances with a high potential for abuse. Increasingly, physicians are the subject of criminal charges for prescribing highly addictive opioids. What Does Fraud Have to Do with the Opioid Crisis? Fraud with regard to the opioid crisis is not limited to a physician improperly writing a prescription for a patient with a documented physical condition that legitimately requires pain medication. Fraud can also result from a physician illegally writing a prescription for a patient who does not require pain medication or, in the amount prescribed. Physicians may also commit fraud when billing insurance companies, Medicare or Medicaid for issuing prescriptions for highly addictive controlled substances. Another form of fraud occurs when a member of the physician’s staff steals prescription pads or individual “scripts” and forges the physician’s signature for either personal use or financial gain. A fraud is committed whenever a forged prescription is presented to a pharmacy or is billed to an insurance company. 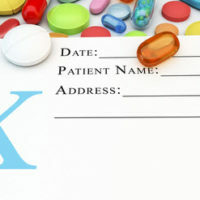 Finally, it is increasingly common for patients or other individuals to steal prescription pads, forge physician signatures, and present the forgeries to a pharmacist. Acquiring or obtaining possession of a controlled substances by misrepresentation, fraud, forgery, deception or subterfuge is a felony. Crimes involving fraud, deception, and misrepresentation may be nonviolent in nature, but can carry severe penalties, including lengthy imprisonment, unless you are represented by a skilled defense attorney. 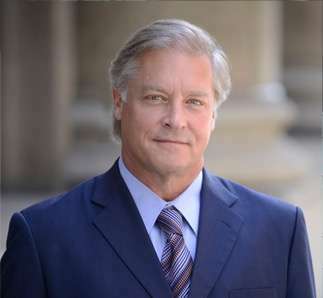 Contact the Law Offices of Gary E. Gerson in Pittsburgh if you have been charged with a financial crime such as fraud.